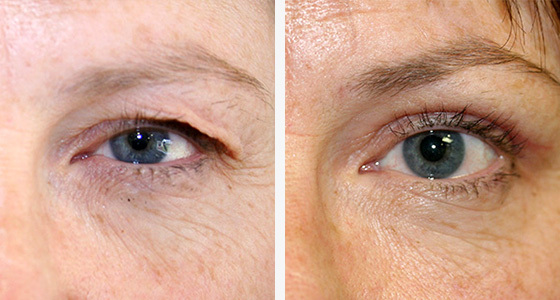 With age the skin of the eyelids can become loose resulting in folds and bags. For some people this appearance can be distressing and tend to give the impression the person is tired or sad looking. 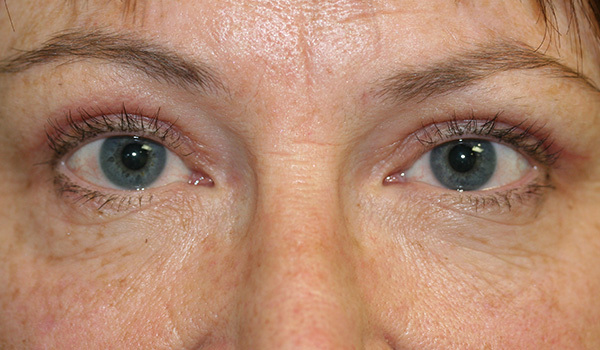 The folds of the upper eyelids can be large enough to restrict vision. involves assessing your eyelids and skin quality as well as the tissues around the eyes including muscles and bone. If the problem relates more to the position of the eyebrows then a browlift may be required. 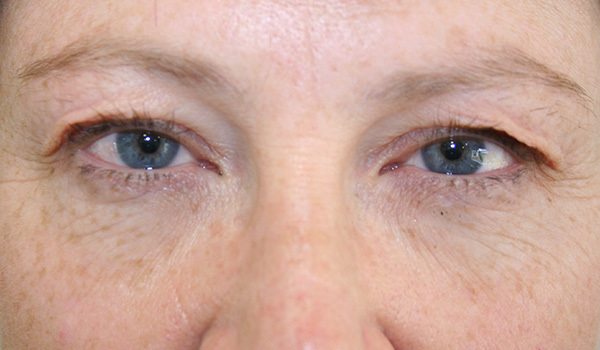 can be performed on both the upper and lower eyelids at the same time or in combination with other cosmetic procedures. Surgery may be performed under local or general anaesthesia and this needs to be discussed with you surgeon. Patients usually go home the same day. 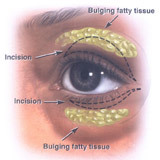 Surgery to the upper eyelids involves removal of excess skin and orbital fat. The incision is placed 10mm above the eyelash line. 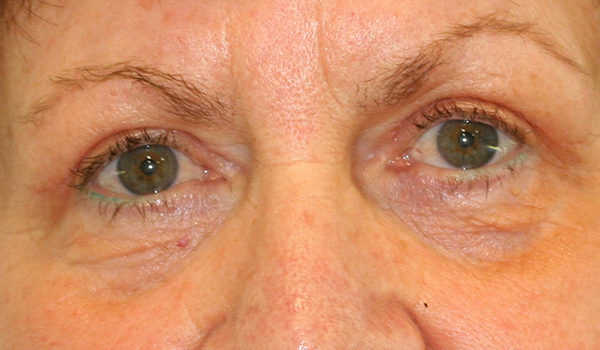 With Asian eyelids there is a request to create a fold in the upper lid – a supratarsal fixation. The lower eyelids may also require skin removal and so the incision is placed just under the lash line and extending for 10mm out to the side. 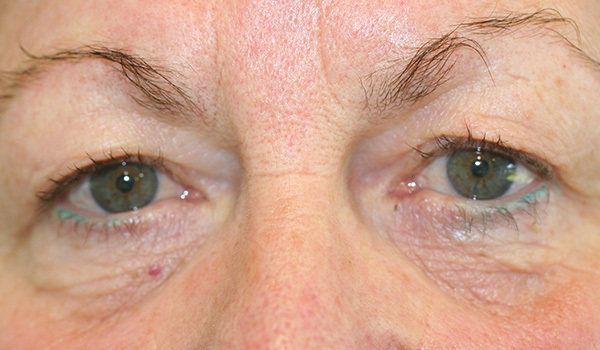 However if skin is not required to be removed and only orbital fat needs to be removed or repositioned then the incision may be placed inside the lower lid – transconjunctival blepharoplasty. cold packs are placed over the eyes. Pain relief is given. The patient can experience bruising lasting 7-10 days. The patient uses lubricating drops for the first week after surgery.